After the awesomeness of Heart of Texas, I jumped into Texas Winter right away. This book is a great sequel, but is hard to beat the amazing predecessor. There are still drama abound, but noticeably less than before. 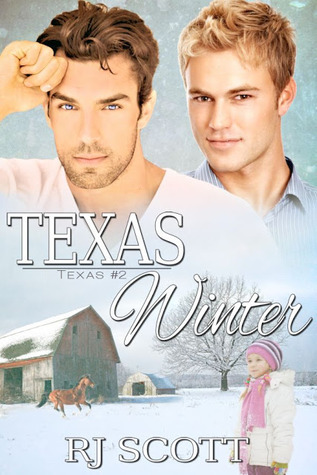 In Texas Winter, there was the appearance of Riley's love child, which came as a shock and some shady past dealings that involved the FBI. I love seeing Riley and Jack presenting an united front as a family. Hayley is definitely a great addition to the Campbell-Hayes household.